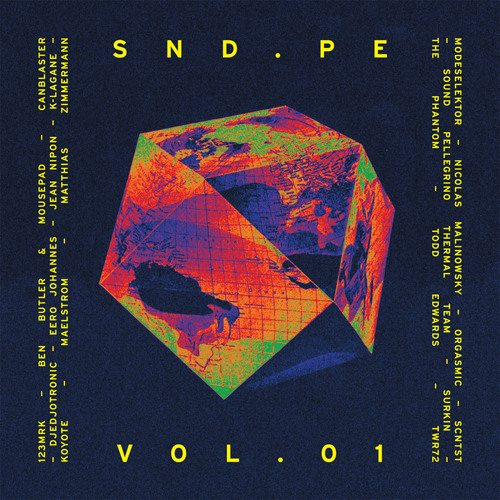 We reported on the first full-length compilation from Parisian label Sound Pellegrino, SND.PE Vol. 1, earlier this month, and today, the label is offering a track from that forthcoming collection as a free download. "Can't Believe" is an effervescent number by French bass specialist and Infinite Machine affiliate 123Mrk, a production full of bright synth melodies and clipped vocals darting around a bed of skittering 2-step beats. SND.PE Vol. 1 is set to drop on June 17, but can be pre-ordered here. Dla Bombe 2 balle!!!! Excellent! Marseille vibin!!!! Peace! I was beginning to wonder what happened to this dude! Top notch production! Oh my goooood, you're finally back!!!!!! I LOVE IT!!!! !